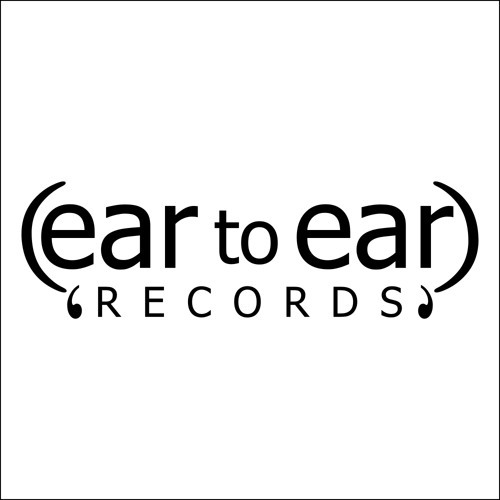 We are an independent record label, started by record lovers for record lovers. Our aim is to release high quality compilations and albums, as well as singles of the best music that we come across. All the artists involved in the label have full creative control of their work, just as they should do.